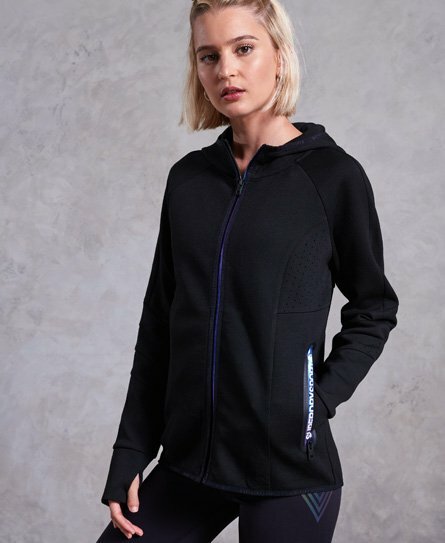 Whether you wear your hoodie pre-work out, after your yoga session or just to look the part, there’s something to suit your style with the collection of gym hoodies and sweatshirts for women from Superdry Sport. 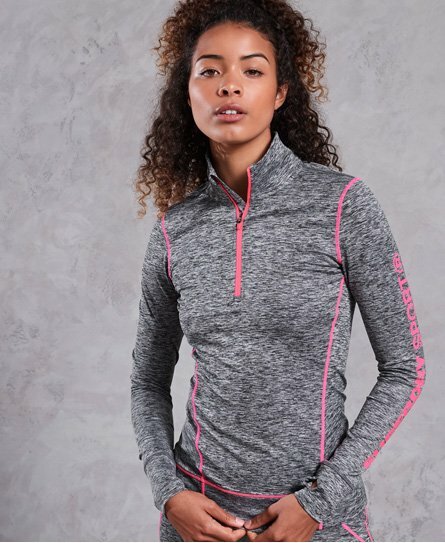 Bright coloured fabrics and trims paired with hi-tech performance and Superdry design give the ultimate gym or casual look. 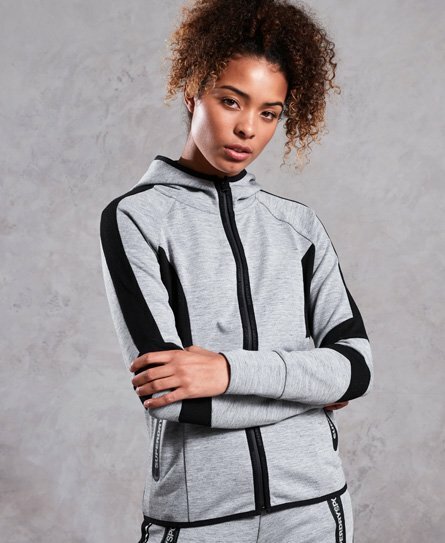 Set your personal goals and shop gym hoodies and sweatshirts now.